The last thing you want during the cold winter months is for your heating system to stop working. Unfortunately, because of the cold temperatures, this is also the time of year when most people experience HVAC issues. 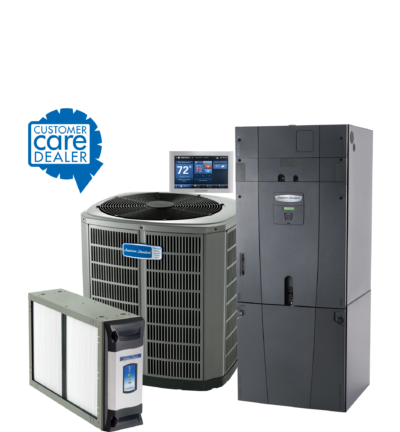 Most common issues can be prevented with a regular HVAC Maintenance plan. However, problems can still arise. Here are a few of the most common HVAC problems you might experience this winter and how you can manage them. 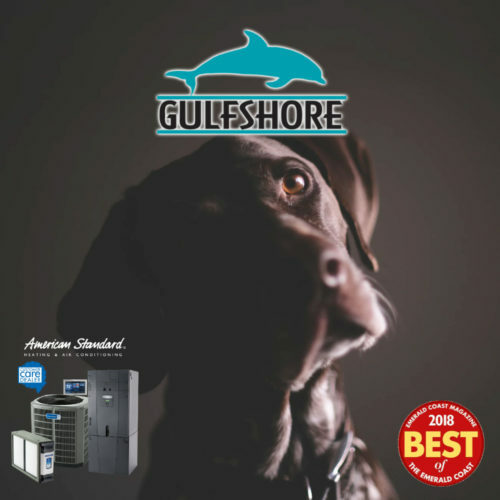 If one room in your home is significantly colder than the others or your notice that the airflow is not as strong as it should be, you may be dealing with an airflow restriction problem. Check to see if the vents are blocked by furniture or other objects. If this does not fix the problem, ensure that all the pipes are functional and connected to air supply vents. Restricted airflow can also be caused by obstructed vents, blocked fans, dirty air ducts, or issues with the furnace motor or filter. Low temperatures can damage your heat pump, causing the heat setting on your thermostat to fluctuate. The result is a house that will simply not warm up, no matter how high you set the temperature. For outdoor heat pumps, wipe off any frost. Heat loss can also be a sign of a compressor issue, broken pilot light, or a duct leak. 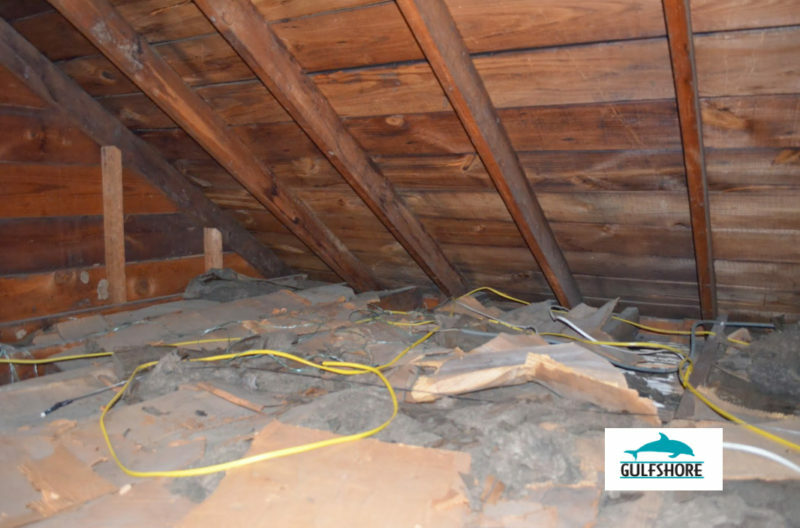 This is one of the most common problems that homeowners experience. Dirty air filters restrict airflow and require your HVAC system to work harder to heat and cool your home. This can also raise your monthly electric bills and decrease the lifespan of your system. Check your air filters once a month and replace them if they appear dirty. Your thermostat is an important tool in your home, not only to keep you warm but to keep your heating system running as well. If you notice that your furnace isn’t working, you might be dealing with a broken thermostat. To deal with this issue, you should try turning your thermostat on and off, make sure the battery is working, and clear the device of dust and other debris. If it’s still not working, your furnace may be in need of repair. If you have a gas furnace, the most common problem is a pilot light going out. However, you should consult a professional HVAC technician to help you get it back up and running. 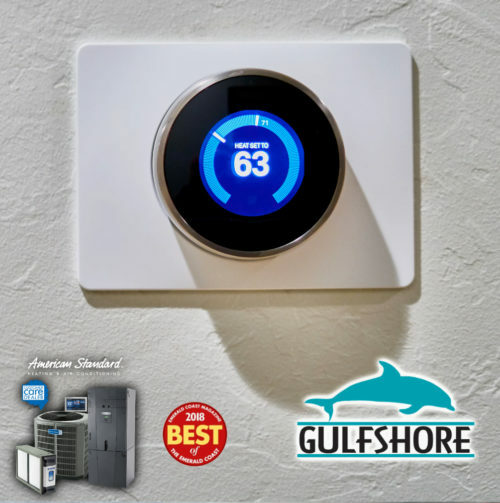 Gulfshore Air is a fully licensed and insured heating and air conditioning contractor located in Niceville, FL. We have served Niceville and the surrounding area for more than 20 years. 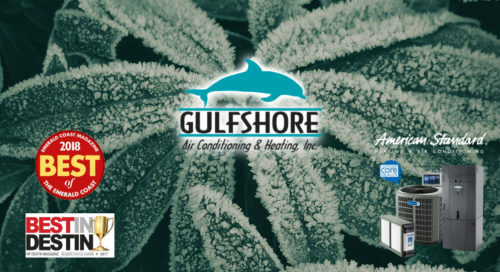 You can schedule an appointment online or email us at info@gulfshoreair.com. Or, feel free to call us at 850-897-6540.